At BAYADA Pediatrics in Saddle Brook, NJ, we understand that nothing is more important than the safety and well-being of your child. 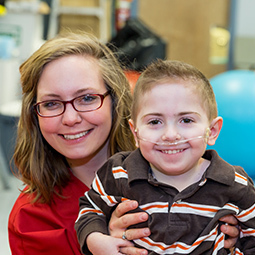 That’s why we are committed to providing exceptional pediatric care with compassion, excellence, and reliability. It’s The BAYADA Way. We take the responsibility bestowed on us by our clients and their families very seriously. 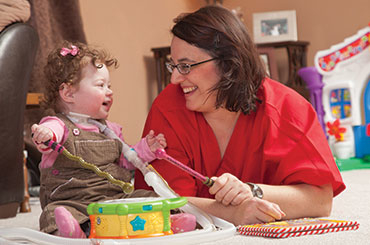 We understand not only the medical complexities of caring for a child with a serious diagnosis but also how that child’s medical needs can affect the entire family. Every facet of life can change when faced with a serious illness; so, when you turn to us for help we answer your call with compassion, excellence, and reliability. We have the ability and resources to take care of just about everything, so you don’t have to. We offer a wide variety of services ranging from providing skilled nursing care for the most fragile infants and children, to accompanying and caring for your child at school. We understand that when you contact us you want, more than anything, to know that your child has access to the best care available. 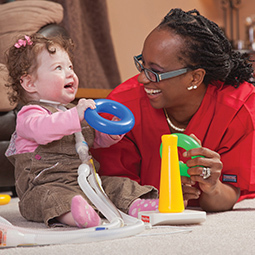 We provide high tech training and educational classes for all of our pediatric nurses to learn how to care for children with complicated needs. In fact, BAYADA Pediatrics implemented the first clinical simulation lab in the nation focused on providing advanced training for pediatric nurses in home care, similar to training received at the top children’s hospitals across the country. Clinical Manager oversight and home visits, as well as round-the-clock call responses, give a priceless measure of comfort to our clients and their families. Our family-centered care approach is truly that: centered on your family. We connect with you, include you in the care as much as you desire, and respect your home and your wishes. Our clients come first and it is our goal to improve the lives of every family we touch. You can be confident in your choice when you choose BAYADA for your child’s home health care needs. Our office is located at 299 Market Street Suite 210, Saddle Brook, NJ and our phone number is (201) 488-1262. Contact us today! 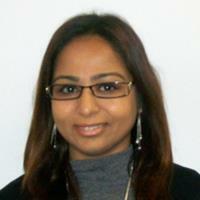 Lisa started her career with BAYADA in April of 2011 as an On-Call Manager for the Hackensack Pediatrics (HP) office. Within six months, Lisa transitioned to the position of Associate. In January 2012, Lisa was promoted to Client Services Manager. In 2013, Lisa decided to expand her service office experience and transitioned into the role of Recruiting Associate; soon after being promoted to Recruiting Manager. In July of 2016, the Hackensack Pediatrics office went through an internal split, and Lisa was promoted to Associate Director of HP. In February of 2017, Lisa was promoted to Director. Lisa is passionate about building long-term relationships with field employees, office employees and clients. Lisa connects both heart and mind to the BAYADA Way and loves to support her team in any way that she can. 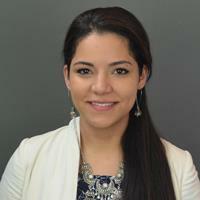 Dayana started with Bayada in early 2013 as a field LPN. She worked part-time with our pediatric clients while obtaining her RN license. 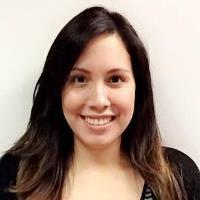 In 2015 Dayana transitioned to Clinical Associate and quickly promoted to Clinical Manager. She evidently loved her work, and did a fantastic job at helping clients and their families transition and stay home. In 2018, her ability to empower, inspire and support others landed her a nomination for the 10th Annual Ann Baiada Award of Excellence in Nursing Leadership. In 2018 she was also promoted to Clinical Manager II and obtained her Certified Pediatric Nurse Certification. With much compassion and dedication, Dayana continues to manage and lead the care of many home care pediatric clients. Laura started working with Bayada in 2017 as a Field Nurse and part of the Aspire Program. She transitioned from hospital based nursing after 8 years into home healthcare and has loved every minute of it! 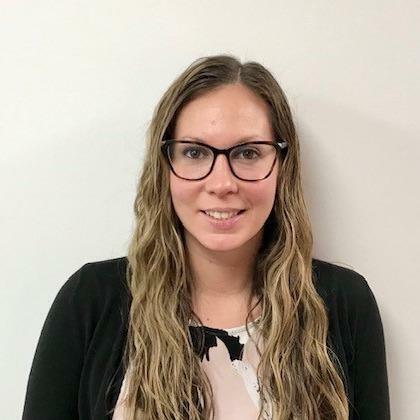 Laura spent 7 months full time in the Field and was then brought into the Hackensack Pediatric office in February 2018 as a Clinical Associate. She quickly took on a full client caseload and was promoted to Clinical Manager in June 2018. 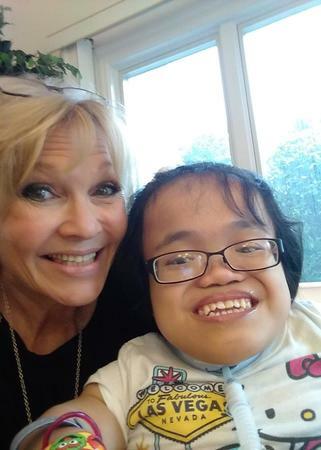 Laura has enjoyed meeting many of the HP clients and their families, and is amazed every day at how positive and strong each and every child is! Kam started with BAYADA in 2016 as a Clinical Associate. Prior to working for BAYADA, Kam worked for many different a large hospital system as Pediatric Intensive Care/Open heart Travel Nurse. Kam currently maintains her critical care skills working per diem at one of the top hospitals in NJ. Kam quickly adjusted to home care and has established strong relationships with both clients and staff. Her current role is primarily an in office Clinical Manger, working with field staff and assisting with the New Grad preceptor program. Kam is excited to be expanding her role and welcoming new graduate nurses to the Bayada Team. Laura has been working with Bayada since 2012. 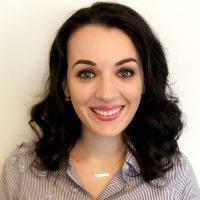 She has worked in the field with clients and recently transitioned into the role of Clinical Associate in the Hackensack Pediatrics office in November of 2018. Laura enjoys learning her new role and getting to know the Bayada clients and nurses. Carissa started as an Associate in the Associate Leadership Development Program in 2016. Carissa quickly proved her ability and was promoted to a Client Service Manager. Carissa has continually grown and maintained her caseload since starting with BAYADA. She works diligently to provide her clients with quality care and consistency. She loves meeting clients, working with a sense of urgency, and is passionate about making the best client and employee match. Carissa’s main focus is creating positive client experiences and ensuring overall satisfaction. 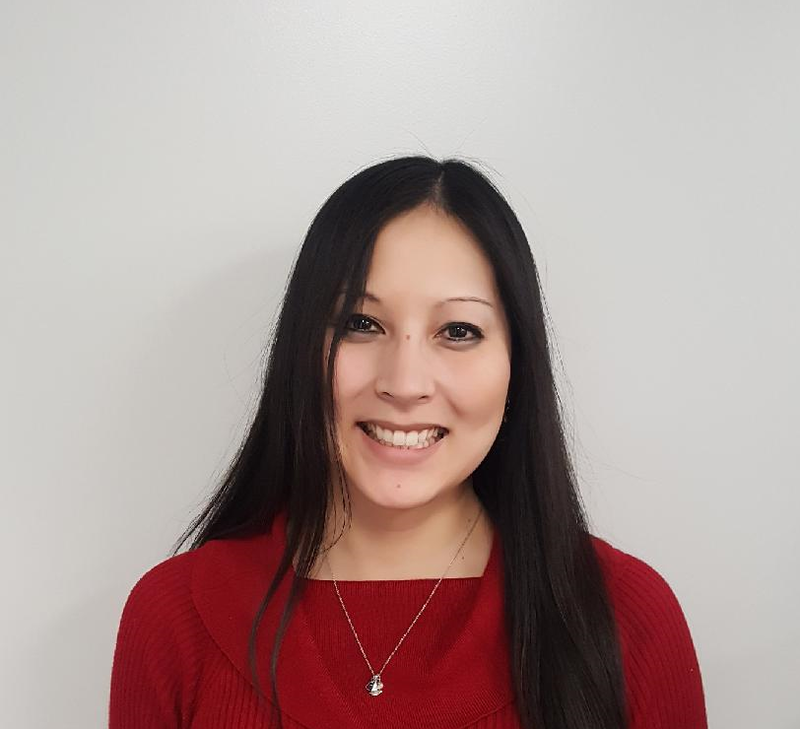 Stephanie started with BAYADA in 2017 as an Associate for the Passaic County Pediatrics office. She later transitioned to the Hackensack Pediatrics office as a Client Services Associate. 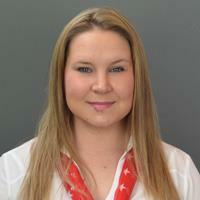 Stephanie was later promoted to a Client Services Manager after proving her quality service and reliability. 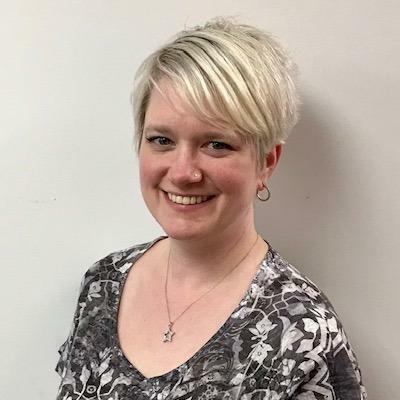 Stephanie manages a full caseload and holds strong relationships with her clients and employees; she focuses on providing the utmost comfort and care. Dianna began her career with Bayada in early 2018 as a Client Services Associate. Her previous experience in retail management helps her to multitask and provide a great client experience. She was promoted to Client Services Manager in the fall and most enjoys building relationships with clients and their families. 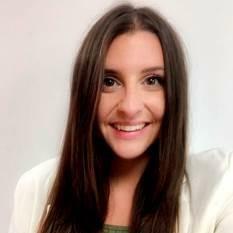 Abbey Hulburt is currently the Recruiting Manager for the Hackensack Pediatrics office. Abbey’s Bayada career started in June 2011 as a field nurse. 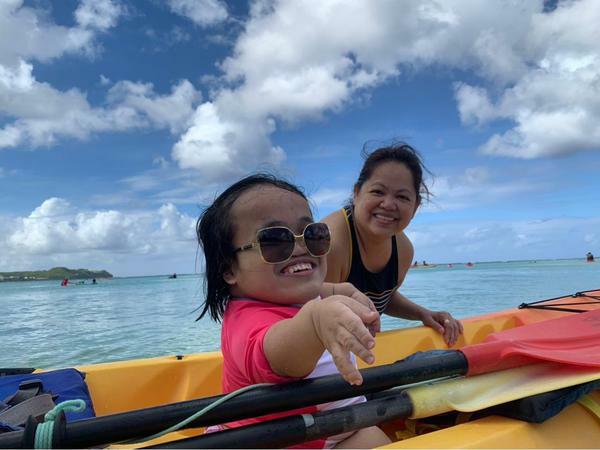 Since then, her journey has included managing client authorizations in our Managed Care Office for Northern New Jersey, New York City, Western Pennsylvania and Massachusetts. 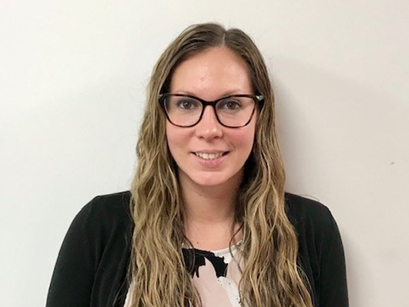 From there, Abbey moved on to become a Client Services Manager, managing a large caseload of client schedules and later became Recruiting Manager, onboarding quality nurses to work with our wonderful clients and their families! Janice started with Bayada in August of 2016 as a client service associate for the Hackensack Pediatric Office. In October of 2016, Janice was promoted to client service manager after taking an expanding case load for Bergen County. In September 2017, Janice enrolled in nursing school to pursue a career as a licensed practical nurse. During this time, Janice moved into the Recruiting manager role. She mainly focuses on the back end portion of the recruiting role. She assists with compliance, HR and payroll questions our employees have. She also maintains strong relationships with our employees throughout their career with Bayada.